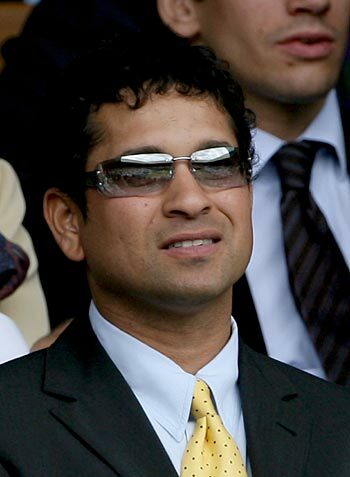 Well, What to say about Sachin Ramesh Tendulkar...There is so much written about him in past but yet this God of Cricket just compels everybody to talk about him, write about him and make news about him but for all the good reasons. Last week first news floated about him that he was hit on the head by the bouncer of his team-mate Umesh Yadav while practising in the nets in South Africa but even after getting a hit he continued his practice and this shows his dedication and courage and also love for the game and country. He knows the importance of this tour of South Africa and hence not taking anything lightly even though he don't have to prove anything to anybody. He could have taken a rest after the hit but he continued and that makes him greatest. Second news of the week about him is that he rejected a deal of Rs.20 Crore which is related to endorsing liquor brand. He was offered Rs.20 Crore just for one year, yet he rejected the deal and that shows how conscious he is about his image and how much he understands his responsibility towards the society. Few days back MS Dhoni signed Rs.26 Crore deal with UB group without considering its impact on the society. Harbhajan and Gautam Gambhir already endorsing liqour brands. Everyone is talking that MS Dhoni is now king of the ad market and he is having highest number of endorsements but I must say Sachin Tendulkar is the King and will remain King of ad market and I must say nobody in this world nobody can replace him. If Sachin wish he can beat Dhoni or any other sports person anytime in earning money and endorsing brands but it is Sachin Tendulkar for whom his prinicples, his cricket and his family is priority and that makes him Legend. 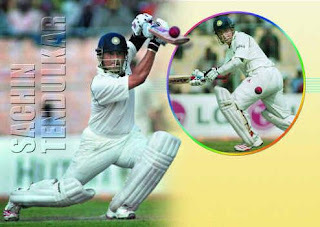 He is the best role model for everybody and every parent want his child to be like Sachin Tendulkar and that makes him Phenomena. 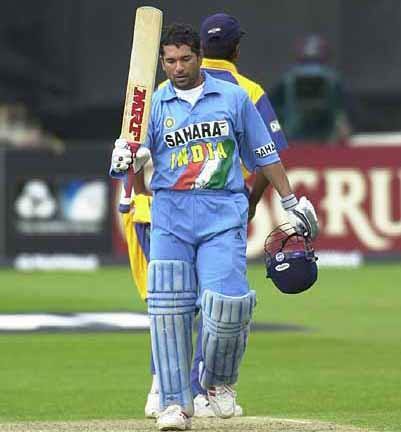 Third news of the week about him is that his innings of 200 runs in ODI against South Africa have been included in top-ten sporting moments in TIMES magazine and you can understand the importance of this innings from the fact that Spain's Football World Cup victory moment comes after Tendulkar's innings. This clearly suggest that he is GOD because he has achieved those feats which others don't even dream about. Featuring in TIMES magazine and above the biggest sporting moment is a real big thing. Any other celebrity can't even achieve such feats and even if they achieve small feats they just talks about it all the time and try to get the media lime-light but it is Sachin Tendulkar who don't even utter a word about his achievements. He just believe in doing things and creating milestones. Really I am proud that I born in this era and got the chance to watch the Sachin Tendulkar playing cricket and achieving the heights which nobody has achieved so far and I must say nobody can come closer to him in stature. He is really a Legend, Phenomena and God.